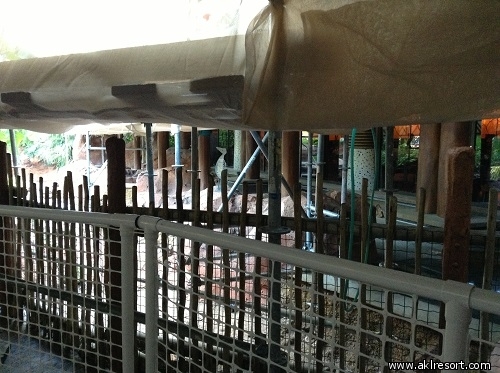 Welcome to the Animal Kingdom Lodge! We have some great posts up over on the Blog ! 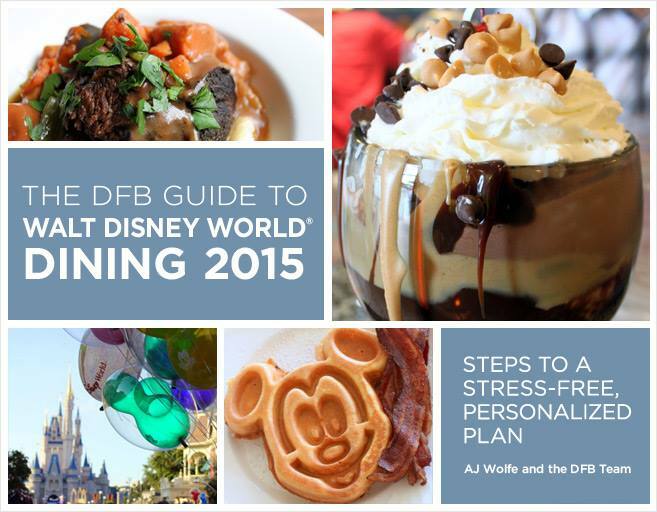 Find out some of the best ways to relax at the AKL! 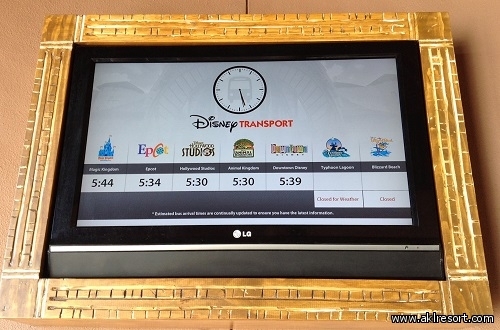 What makes the Animal Kingdom Lodge unique among the WDW Resort hotels? Find out what we think! 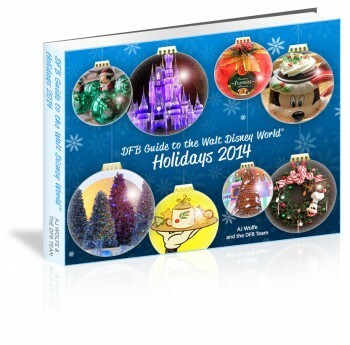 Do you have a favorite vacation planning resource? Find out more about our favorite planning resources on the blog! We love grabbing a quick bite at Mara! 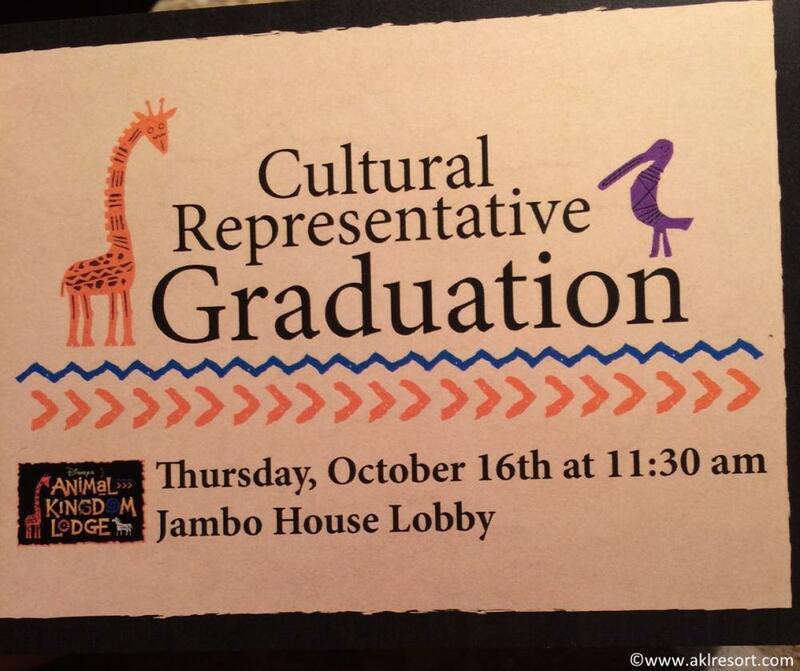 And don't forget about the incredible cultural programs at the Animal Kingdom Lodge! 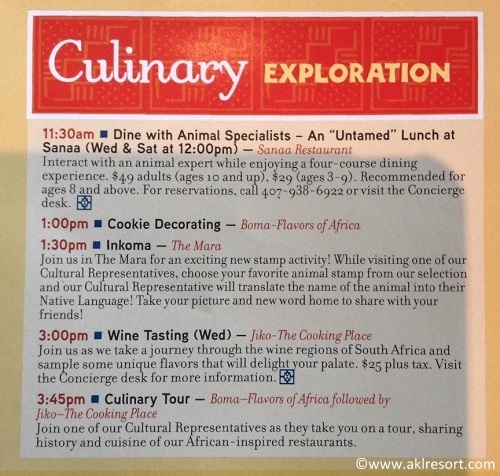 How do you like to spend a resort day at the Animal Kingdom Lodge? We have some ideas on the blog for the Top 5 Ways to Spend a Resort Day! And if the kids are looking for something fun to do, we have some ideas! Did you know you can catch a movie under the stars at the Animal Kingdom Lodge? 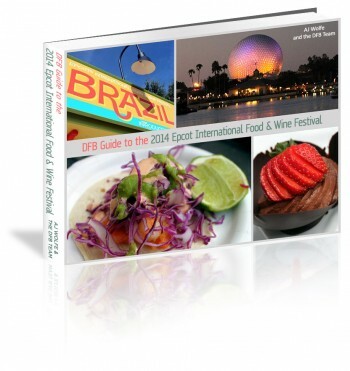 Check it out on the blog! Online Check-in is now available 60 days in advance of your resort stay. 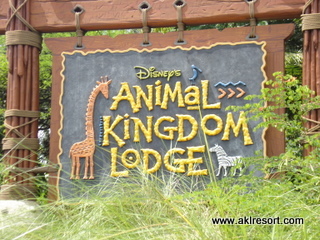 What is the AKL Resort? 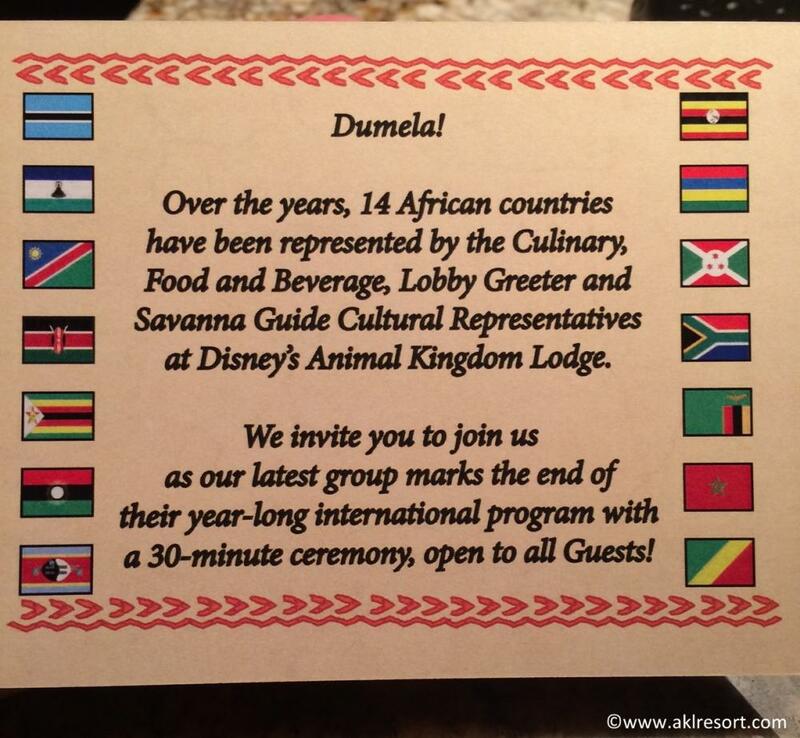 Disney's Animal Kingdom Lodge is an African-themed "deluxe" resort in Walt Disney World, Orlando, Florida, USA. 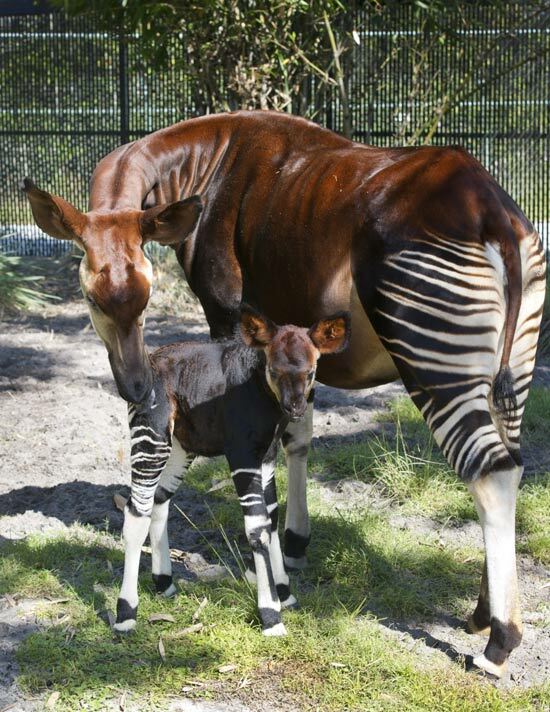 It is located very close to Disney's Animal Kingdom theme park and has uniquely situated itself amidst 33 acres of savanna land--and the 200 species of animals that call it home! 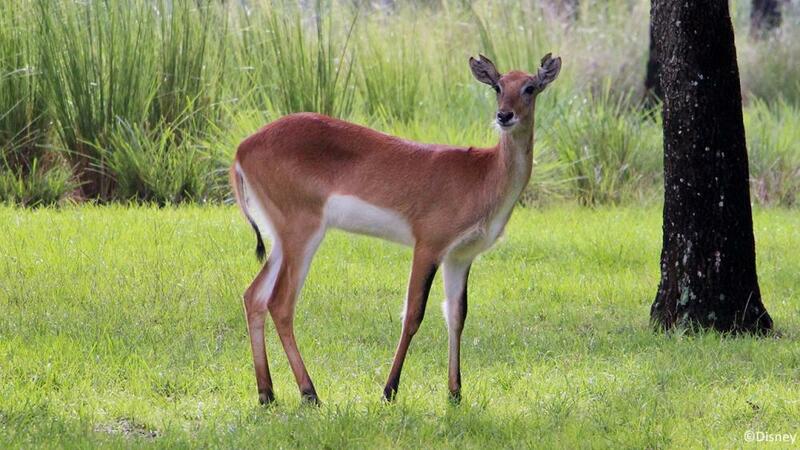 That's right--guests at AKL have the opportunity to view and observe a private animal reserve, populated with hundreds of indigenous African animals, directly from their hotel room balconies. This experience is unparalled anywhere outside of the African plains. 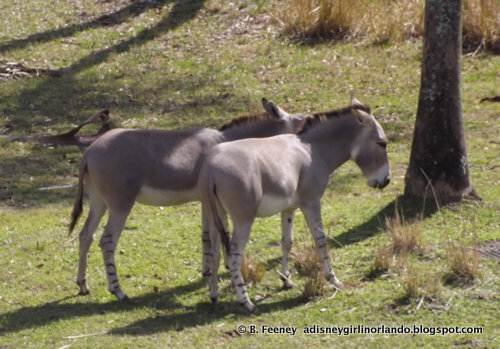 In addition to the unbelievable opportunity to wake up to the sound of zebras munching breakfast outside of your window, Animal Kingdom Lodge guests are provided a luxurious resort hotel setting, with a AAA Four Diamond rating. The Resort is complete with top-notch service, unique restaurants--including the largest collection of South African wines in North America, a multi-service, award winning massage and fitness center, a zero-entry pool, two jacuzzi hot tubs, a tricked out kids' zone and babysitting center, and fun and educational activities for adults and children. 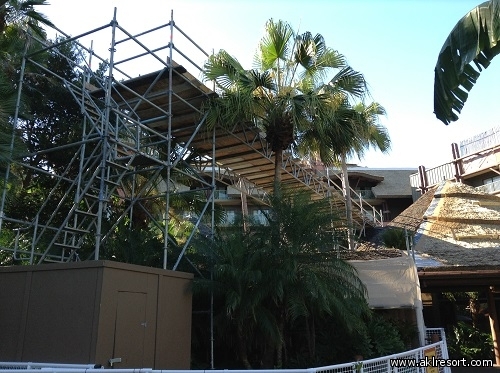 As if all that wasn't enough, the Animal Kingdom Lodge is also home to the Deluxe Villas of the Disney Vacation Club. Guests staying in the studios, one, two and three bedroom villas not only have access to all of the facilities available at Jambo House, but enjoy the expansive amenities of Kidani Village. 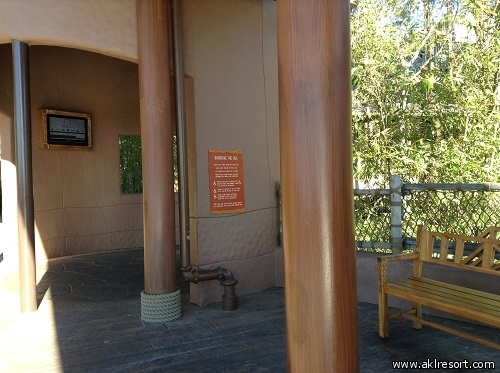 We hope you'll enjoy AKL as much as we do, and are taking this opportunity to give you a little overview of the resort. 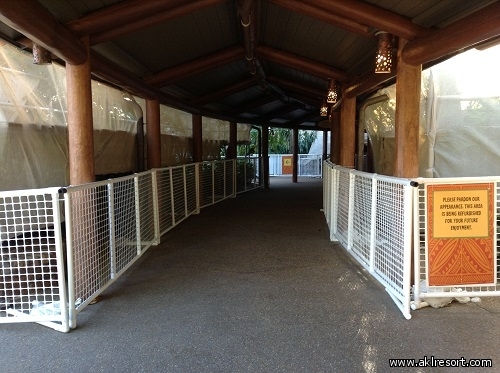 Feel free to check out and make comments on the Animal Kingdom Lodge image galleries; and discuss your upcoming trip, or ask questions about AKL and Walt Disney World! Join us over on Facebook for even more Animal Kingdom Lodge fun!